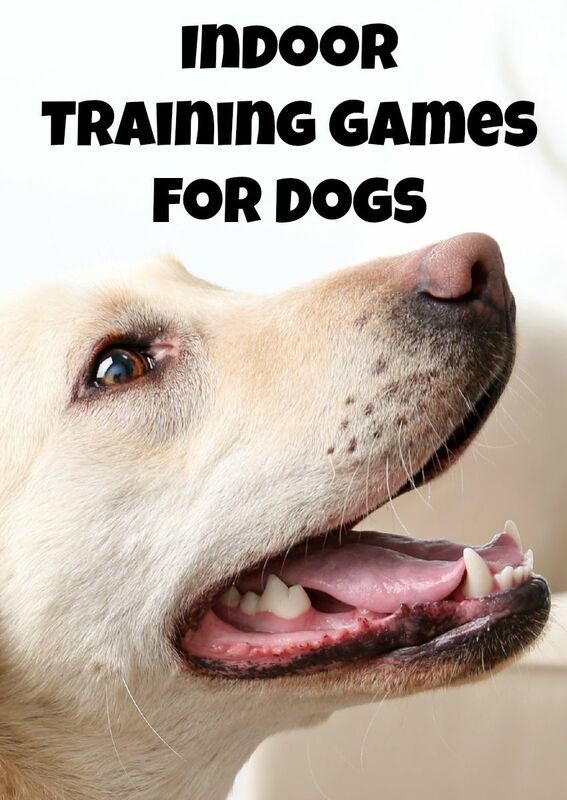 Indoor Training Games Both You and Your Dog Will Love! When it rains, or snows, or is just too cold to go outside, you have to play some indoor training games for dogs! Don’t think of this as a bad thing! There are plenty of games you can plan indoors with your dog to keep the training going. Granted, you might be short on space, depending on where you live, but you can make it work! All of the following games I selected to share with you can be played in whatever size home you may have, even if it is a studio apartment. Go…Freeze: This is a great game to help teach him self-control and to listen to your commands. It is kind of like the kid’s game Red Light Green Light you used to play. Because you are indoors, you don’t want him to run. You can create a fun obstacle course, or make him follow you. You can even use a leash if you are in the early stages of teaching him to walk properly on a leash. It would benefit you if when you make him ‘freeze’ that you tell him to ‘sit.’ This will help to get him to understand that when you are out walking, and you stop, he sits and waits for the next command. 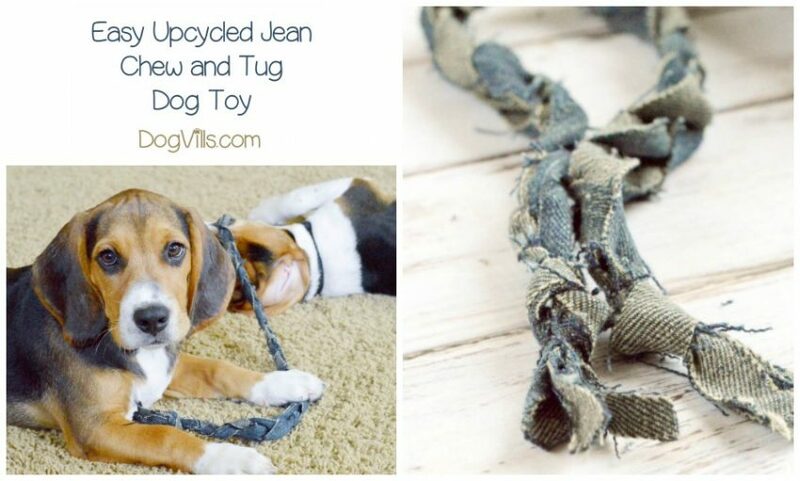 You can make a tug toy and make him or her fetch it. Related: Let the Puppy Training Games Begin! Grooming: What? I thought this was an article on indoor training? Yes, it is. How about you try and give your untrained dog a bath in the tub or sink? Think he is going to sit nicely for you and let you pour water all over him? Go ahead, try, I will wait…didn’t go well? Oh ok, so here we go. Put your dog in the tub often; this does not mean you have to bathe him every time. The idea is you get him used to the idea of being in the tub (good for you), and he is learning to stay and sit when you tell him to (also good for you, and your dry clothes). Wait for the treat: Ok so I couldn’t come up with a clever name for this one, but here is the idea, and this one doesn’t require much space or movement, but it is fun and helps to work on commands. 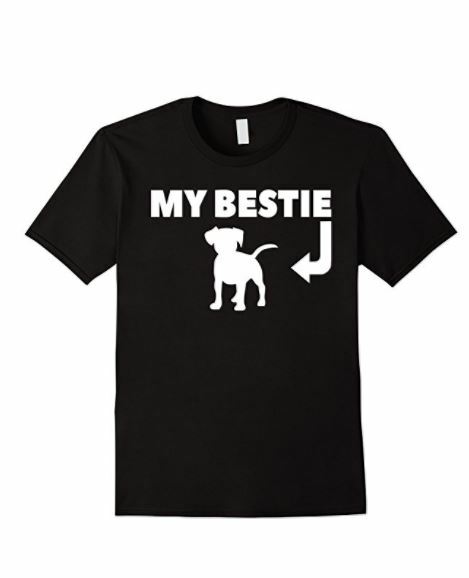 Tell your dog to sit and stay. Oh yes, you must have mastered that before you can play this game. Place a treat on his nose and tell him to wait (or whatever command you are using for making him wait). Don’t torture him and make him wait long periods of time (at least at first), just make him wait long enough so he is listening to you. We used to do this with one of our old dogs; it was fun, and of course, he gets the treat in the end! Hide and Seek: When you first start, don’t go nuts and make it difficult for him to find you. Pretend like you are playing the game with a preschooler, and hide behind the curtain or something, no closed doors, or going upstairs, at least not yet. You do need a friend or family member to help you; they are going to have to hold your furry friend, while you hide. Then they have to tell him to find you. Make sure you have treats with you to reward him when he finds you! Training games do not have to be all fetch and ball games! Spend some quality time inside, out of the cold and rain (or the sun, if that is your thing) and work on some commands. 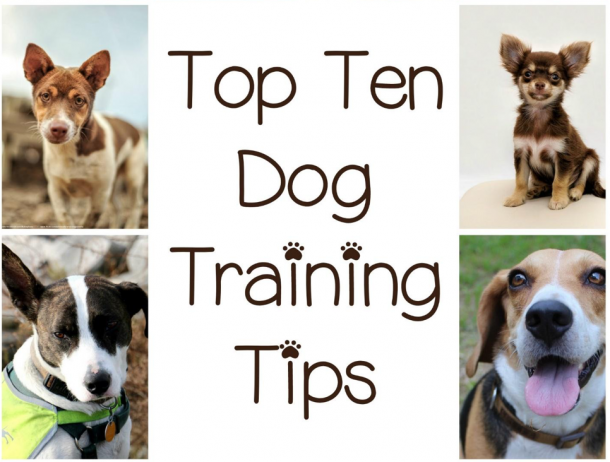 Your dog loves to learn, just give him the opportunity to do so! What other training games can you think of that you can play indoors? Shake the creative cobwebs loose and leave some ideas in the comments section below. Can you think of any other fun indoor training games for dogs? Tell us in the comments!